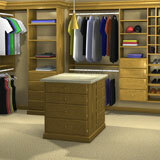 CABINET VISION Solid Advanced for Closets is a design and manufacturing software tool that allows you to detail all your Closet jobs. 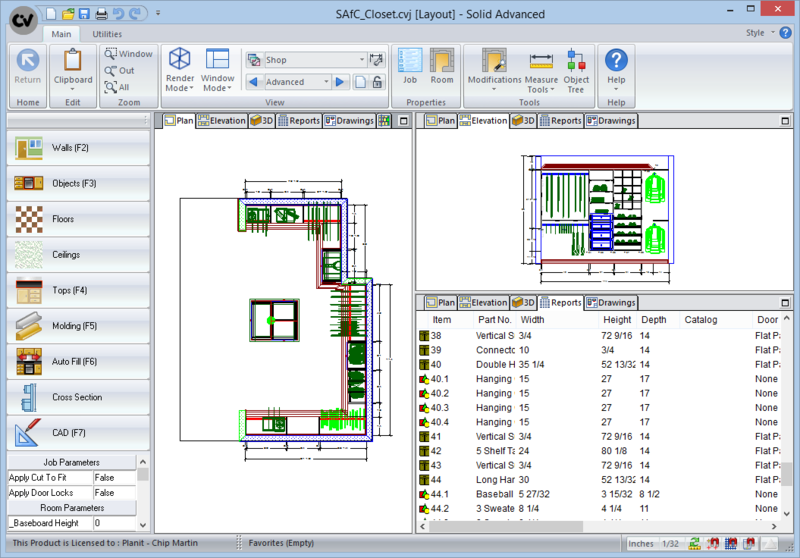 Solid Advanced automatically generates your shop drawings, 3D renderings, material requirements, part lists and estimating data. 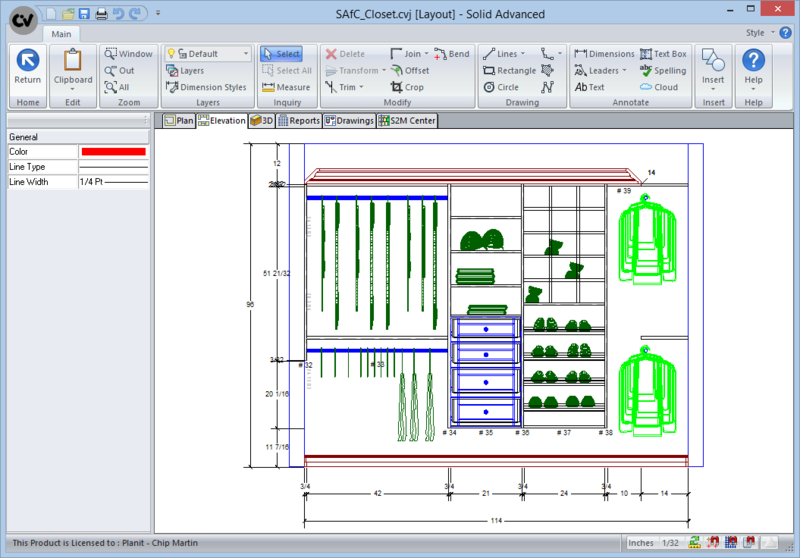 Graphically lay out your job to quickly create your shop drawings or use the built in Order Entry function to get a quick estimate. Easy to navigate ribbonbars make locating items effortless. 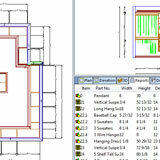 Component lists and split-screen designing providing floor plan, elevation and perspective views, can be displayed all on one screen. 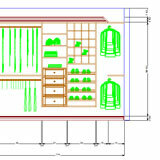 Build a 'Favorites' menu from the items used most often, saving time spent searching through the library. 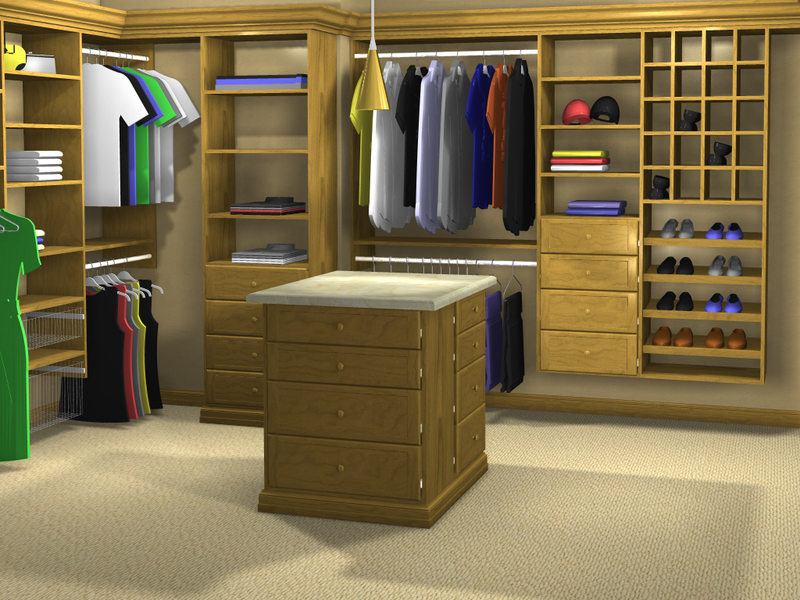 Solid Advanced for Closets was designed with the mid-sized closet and storage manufacturing shop in mind; building upon the functionality available in Solid Essential and Solid Standard to grow with your business.